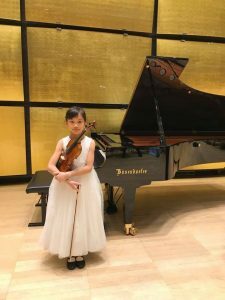 Our violin student Christine Koh recently performed for the awards ceremony of the Golden Classical Music Awards in New York (Weill Recital Hall Carnegie Hall) and Grand Prize Virtuoso in Vienna (GLÄSERNER SAAL, MUSIKVEREIN). 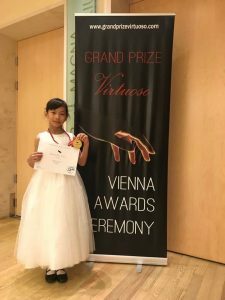 She received 1st Prize for both competitions. 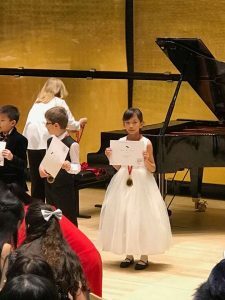 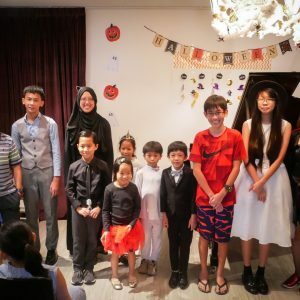 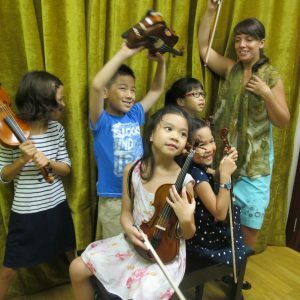 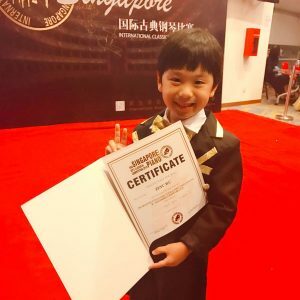 Congratulations Christine and to our violin teacher Ms Elza Nartadjieva!